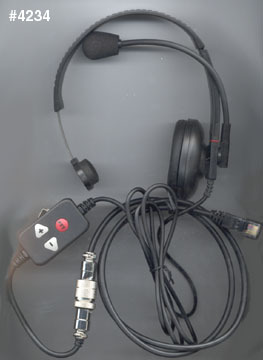 The Heil Traveler is similar to the popular HS-706 but has an Up/Down and PTT control unit with belt clip installed on a 3 foot long cable. 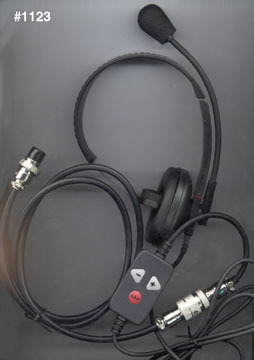 The boom mic is on a hinge and can be swung up. 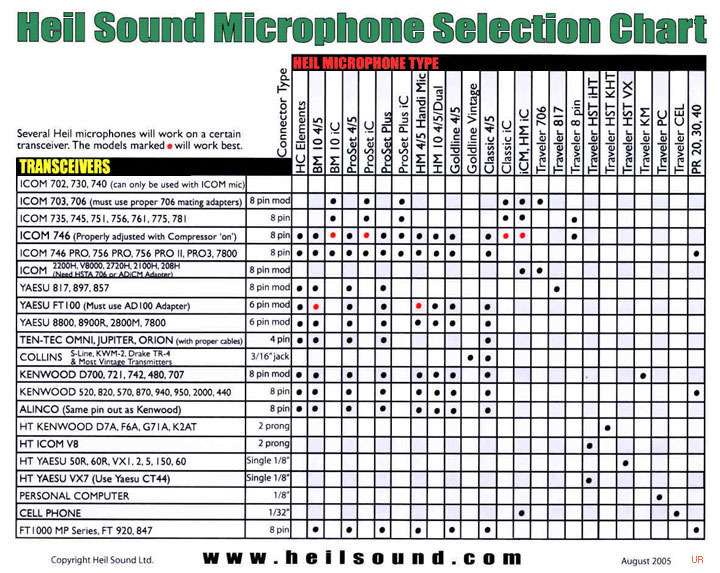 It is available in different models, each sold separately (see chart below). Model YM is shown above. Please also see Improved Traveler. 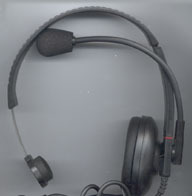 Some local laws prohibit the use of headsets while operating a vehicle. Please check with your local authorities. Want to use your Traveler on a different, second radio? 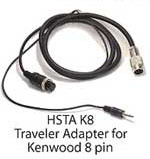 Just buy an extra Heil Sound Traveler Adapter HSTA cable adapter. 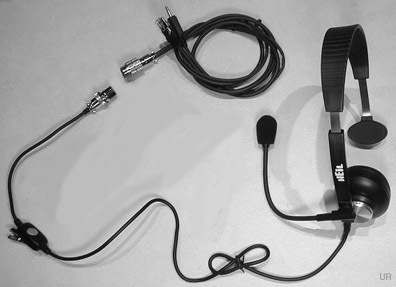 Want to use your Traveller on your HT radio? 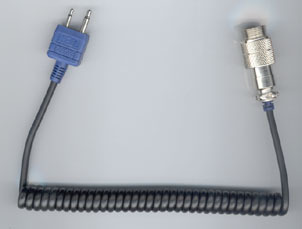 Just buy a HTA cable adapter. NOTES: Click the model to view. 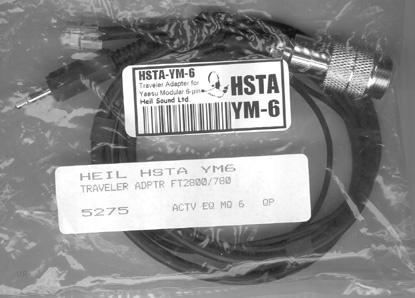 The HTA VX is for VX-1/2/5/150. 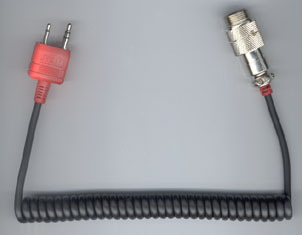 It does NOT work with the VX-6/7/8. 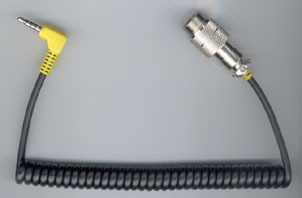 NOTES: The HTA-iHT is NOT for use with Icom 91A, 91AD or 92AD.